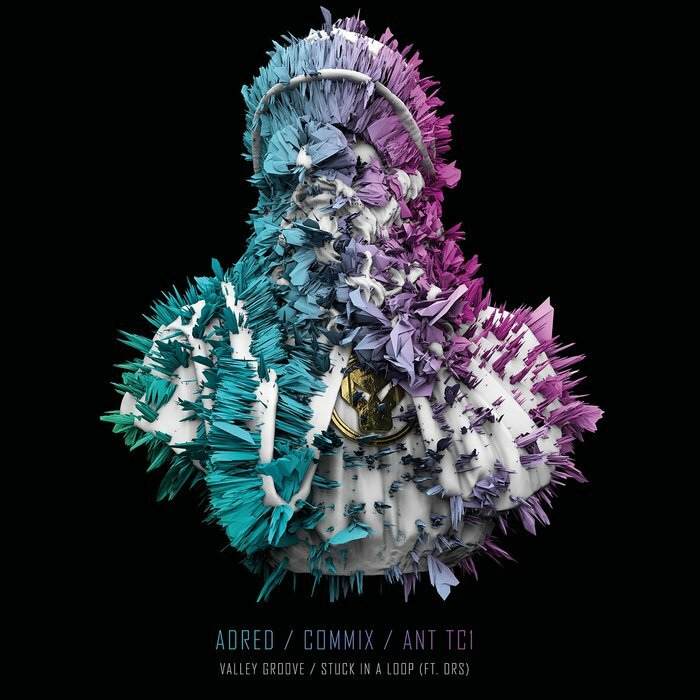 New York's Adred returns to Metalheadz with two outstanding cuts right here. Both of which feature some major league collaborations, too. The wonderfully deep "Valley Groove" takes the lead with Commix on board; dreamy, purring and laced with just a smidgeon of hazy jazzy undertones, it's a total lesson in restraint. "Stuck In Loop" (with Ant TC1) maintains the soulful tendencies but with much more of a barbed touch as DRS lays down his lyrical raw emotion. Both are absolutely stunning.